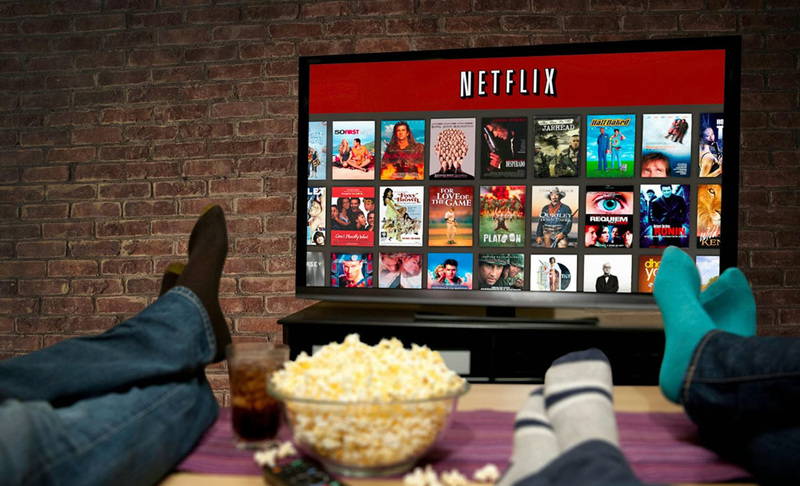 Netflix is the king of online streaming, using more global bandwidth than cat videos and piracy combined. According to Sandvine, at peak times it’s using 31% of America’s internet bandwidth, compared to just 4% for Bittorrent. It’s becoming a big deal elsewhere too, accounting for more than 20% of Europe’s downstream traffic. Netflix works on pretty much everything. It streams to the PS3, Wii, Wii U, Xbox 360 and Xbox One. It’s compatible with LG, Panasonic, Philips, Samsung and Sony Blu-ray players and Smart TVs, Apple TV and set-top boxes from Philips, Roku, WD and Virgin Media, LG home theatre kit, Android (including Kindle Fires and Chromecasts), iPhone, iPad and Windows Phone. The short answer is 1080p HD, which Netflix calls Super HD. The longer answer is: it depends on what you want to watch and what you want to watch it on.